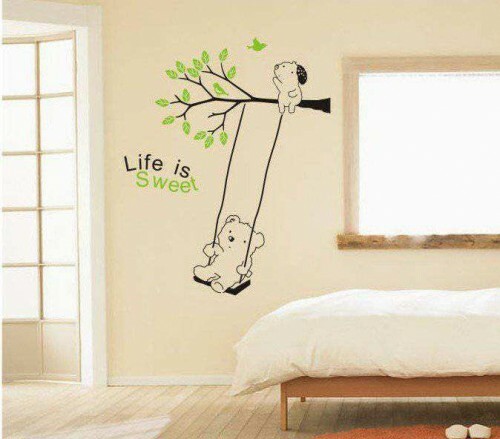 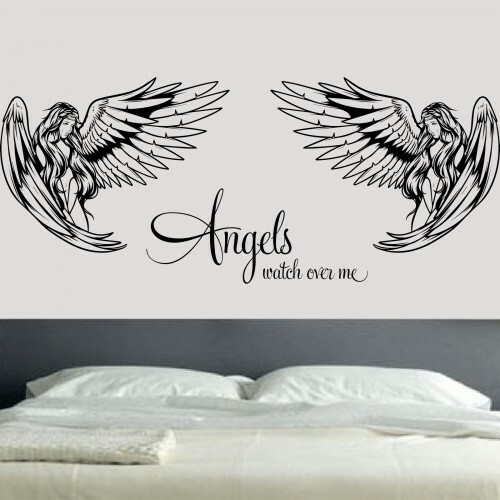 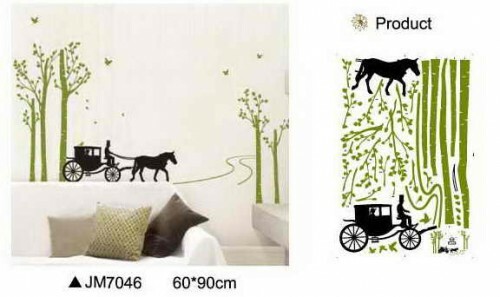 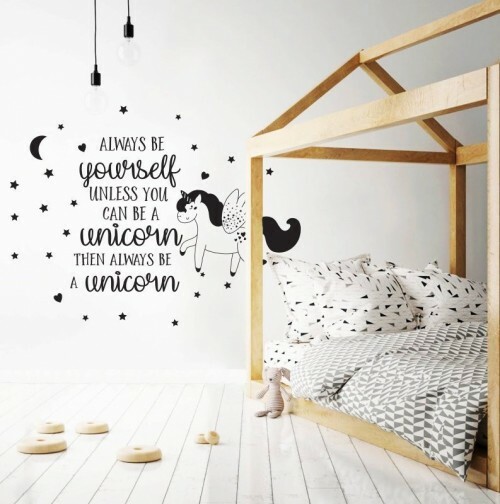 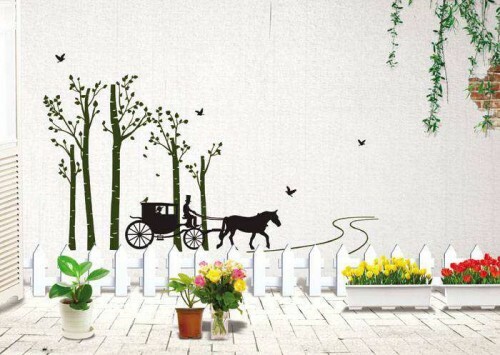 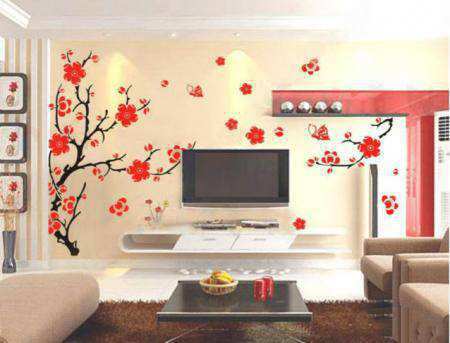 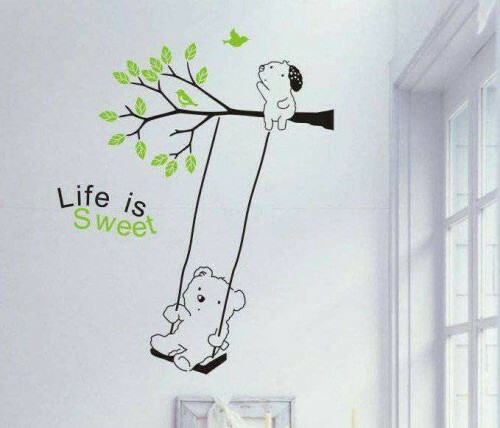 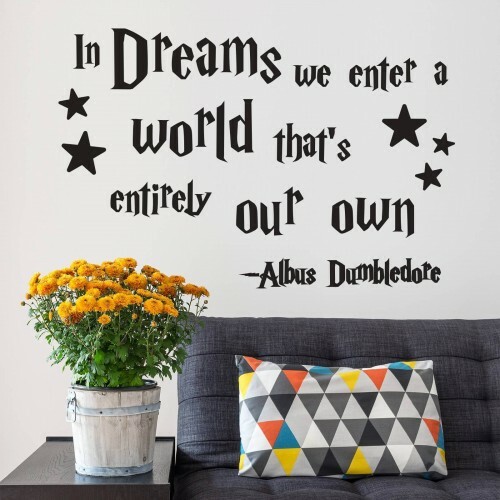 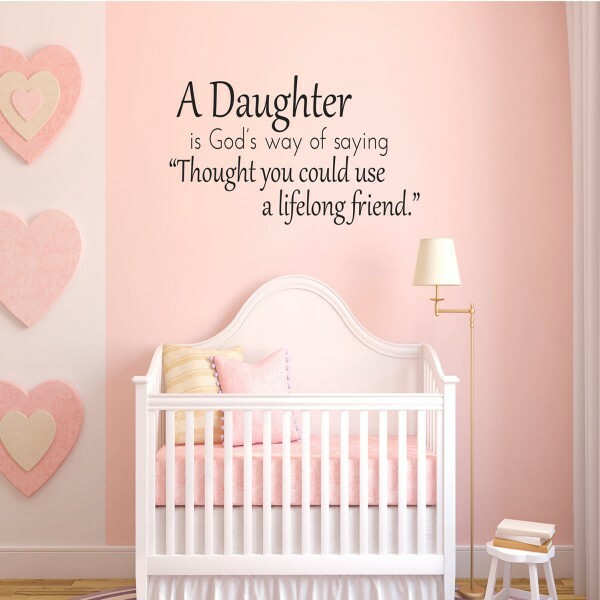 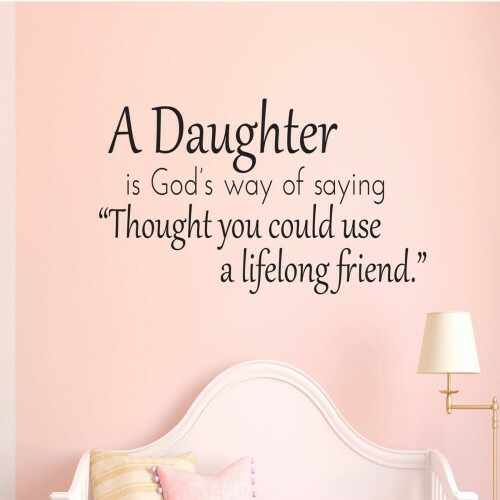 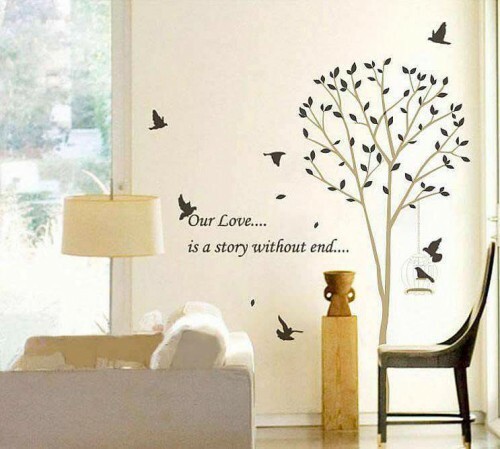 Wall quote decals are a great solution to add personality to your wall. 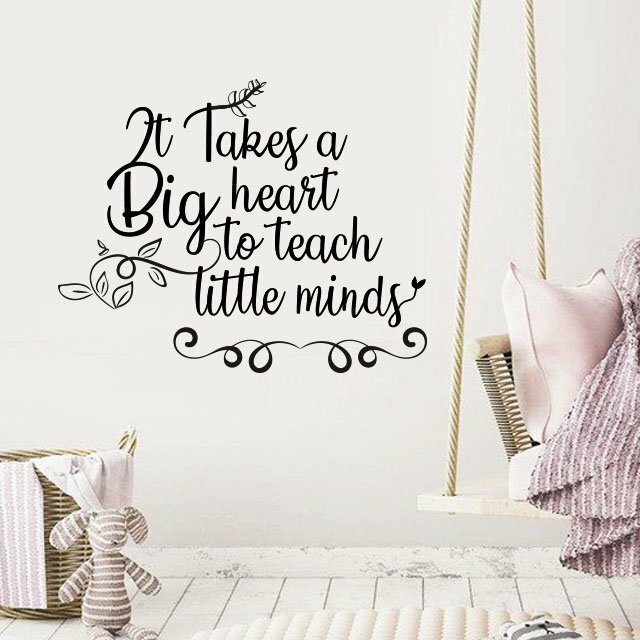 This beautiful decals reads: It takes a big heart to teach little minds. 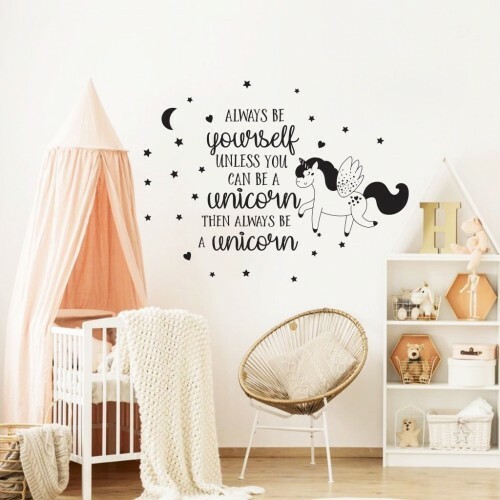 The night we’ll always remember wall quote is ready on a transfer sheet so it’s quick and easy to apply. 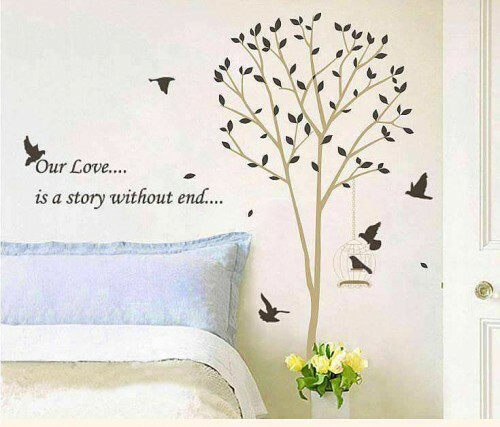 Please note the letters cut-out so will show whatever colour wall you have behind it.